Product prices and availability are accurate as of 2019-04-09 00:54:59 UTC and are subject to change. Any price and availability information displayed on http://www.amazon.com/ at the time of purchase will apply to the purchase of this product. 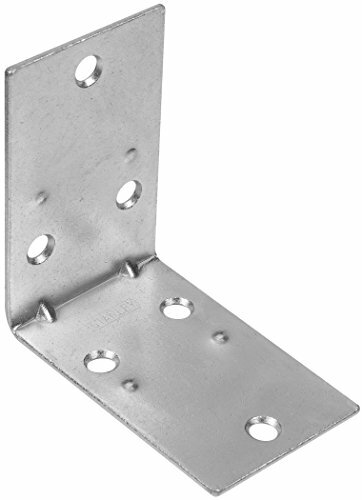 Provides double holding powder by reinforcing inside of right angle corner joints. Good for wood beams. 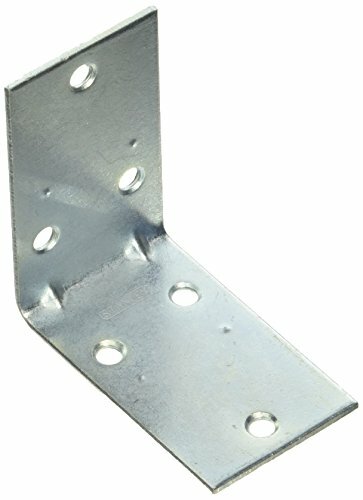 The Stanley Hardware 2-1/2-inch double wide corner brace provides double holding power by reinforcing the inside of right angle corner joints and is ideal for use on wood beams. 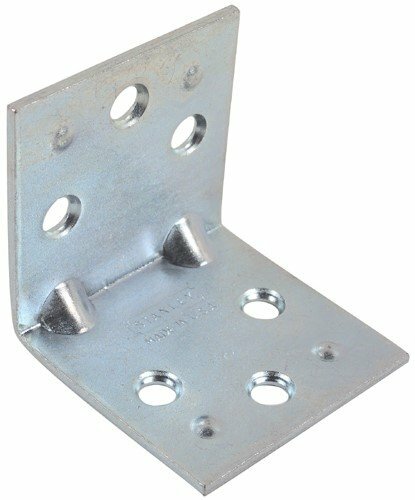 Made of durable steel with a rust-resistant zinc plated finish, this corner brace measures 2-1/2-by-1-1/2 inches (LxW).